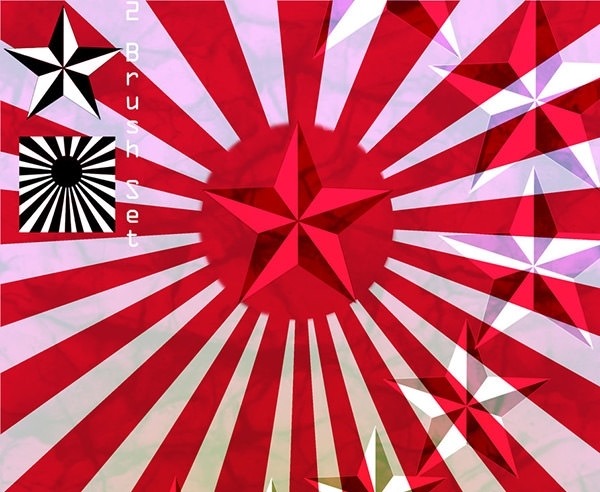 The sun brushes are innovative and create a lot of positive energy. The star brush can be used in plain textures to create a small yet defined texture. The sun texture can be blended in with the background to create rays of the sun. Those who love to display the energy and vastness of sun, as well as the sky, can go for these brushes. The set of 8 sun brushes produce different kinds of sun flares which can add much to the aesthetics of the image or design. The shades of the sun in different colors can offer a brilliant look to the brushes. Those who love classic ,natural images may go for such sort of brushes. 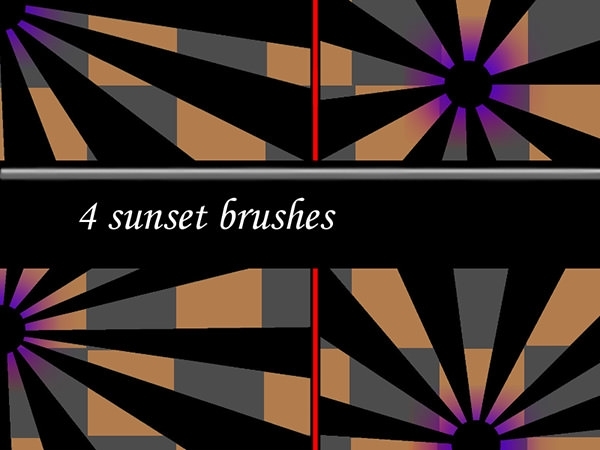 The sunset brushes, which are darker in the center, will help to create geometry and structure-defined designs. The high-resolution brushes can be used by website and poster designers to make their designs more ecstatic. There are lots of areas in the field of designing where sunset brushes are used with great creativity. A little different view to brushes can offer great result for such creative eyes. 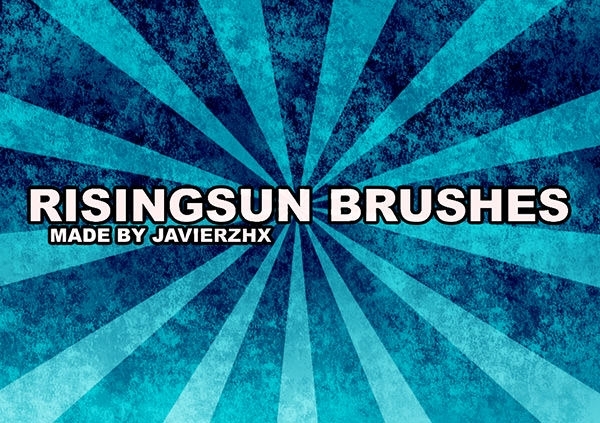 The set of sun brush strokes can be downloaded with ease, and are totally free. The brush strokes have a set of sun flares which are scintillating and energetic. The artists who know the essence of various colors can decipher great meanings hidden behind every color and make it more interesting for a layman. For rough and crude sun ray textures you need sun rising brushes, which add vivacity to the design. For web designers, it is essential to have a definitive and alluring design, which is not boring for users. It should be distinct and non-monotonous. Those who want to have a different background to their websites can use these. 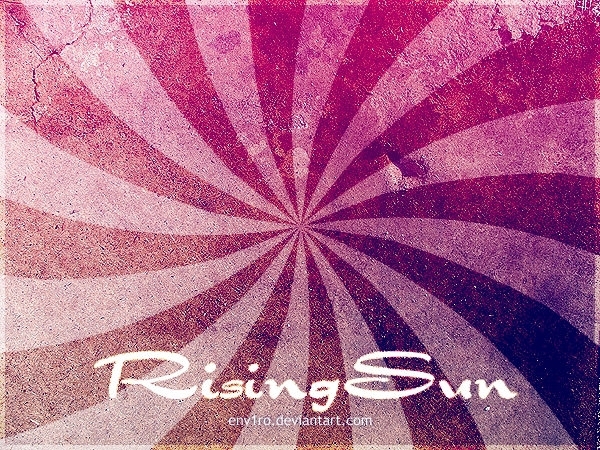 The rising sun brushes are free to be downloaded and used. You can edit them in Photoshop and make different designs out of the sun brushes. 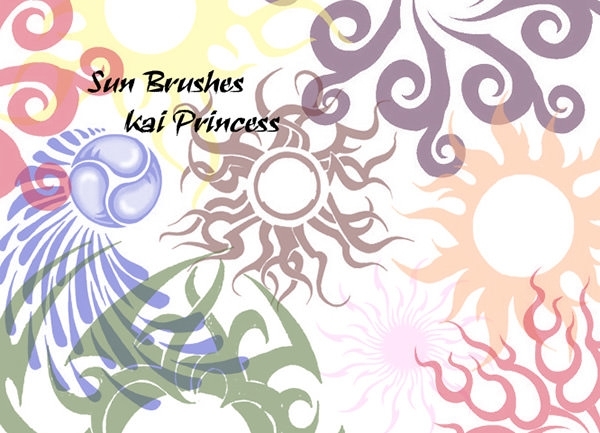 These Sun brushes are very helpful to create a lot of designs. 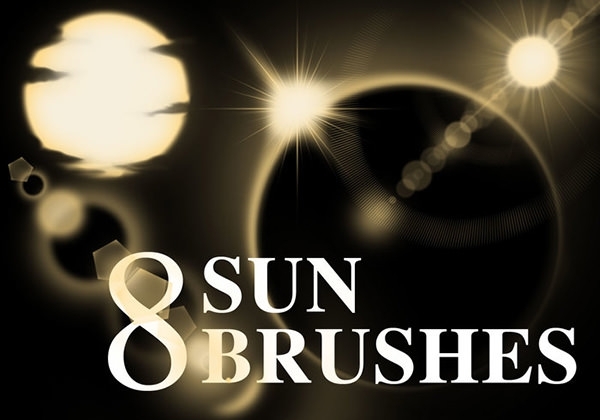 This unique sun brush can be used to create some fascinating designs. The brush has sharp edges and can be edited in Photoshop. 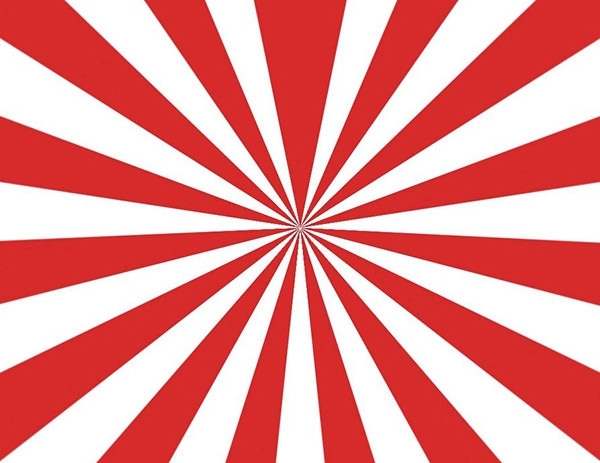 The distinctive lines can create dazzling designs. 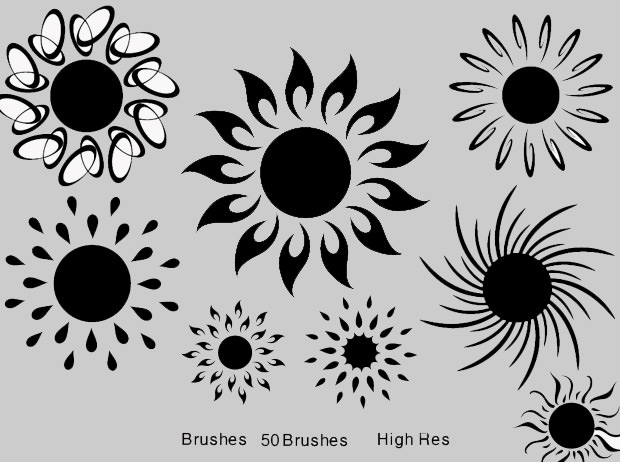 The set of 50 high sun photoshop brushes have different brush designs. Few have elliptical edges and curved lines; few have hairpin-like design and spots, and others have a controlled flame design. Each brush is unique and can be used to create a breathtaking design. These brushes can be downloaded and edited in Photoshop; you can customize the design or control the brush strokes and color according to your need. 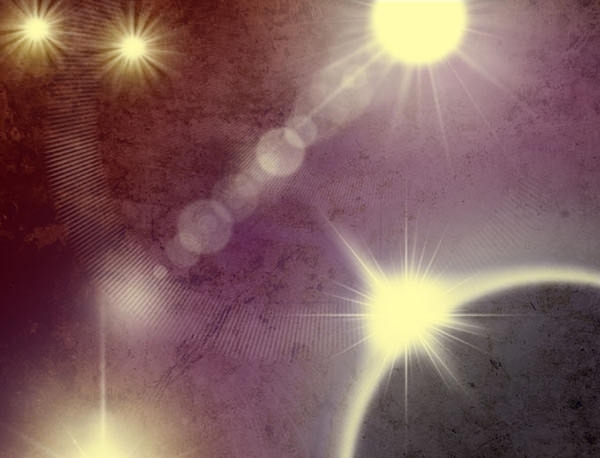 These high-resolution Photoshop sun brushes can be used to make some beautiful designs. The Photoshop sun brushes are fully free and can be downloaded instantly. And graphic designers would find these brushes to be more exciting than regular brushes that are used in designing. These unique brushes can be used to add a layer of light flares and can be blended with other layers to make it more exhilarating.